We are at the start of another very exciting cricket season with our Academy commencing it’s 2018-2019 program with a focus on developing and improving specific cricket skills. You can find detailed information on our individual and group programs here. The 2017-18 program saw fantastic feedback on the programs conducted and the quality of coaching support. The club is always seeking ways to offer more to the cricket community and it achieved this last season through employing more quality coaches and offering an unparalleled level of coaching support and guidance. More machines and equipment have been purchased and the club with the support of PD Cricket will continue to be a leader in offering opportunity and education in our great game. To get involved, please view the Valley Cricket Academy brochure containing all information on our upcoming programs. To register, simply visit the Valley District Cricket Club website, select your child’s preferred session/s and pay online via credit card. You will need your child’s MyCricket ID number, or if you don’t have one, the system will generate a new ID number. If your child has any medical conditions or injuries past or present that may affect their ability to participate in vigorous physical activity, please email me at academy@valleycricket.org.au. 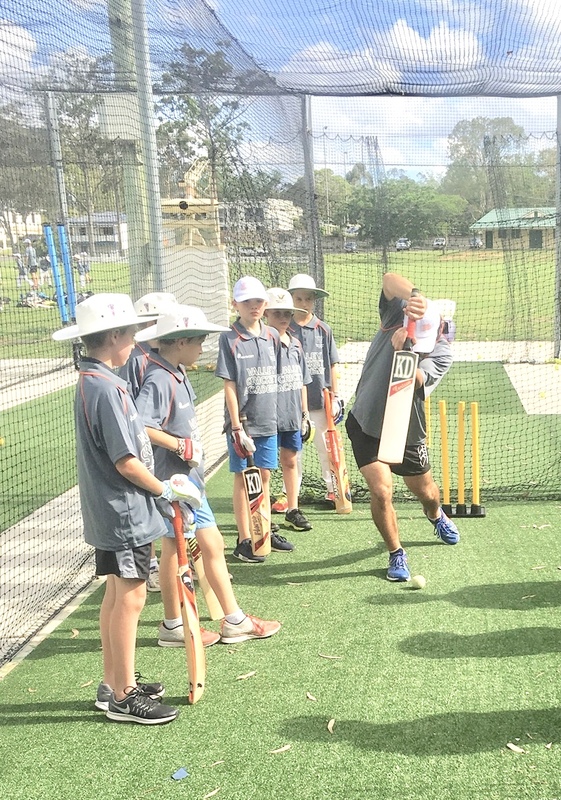 Once again, all children who participate in the Specific Skills Program will have access to CentreWicket, an online player development program which includes comprehensive skills, exercises and many other features. Video analysis will be used in conjunction with CentreWicket and will only be used by the coach in consultation with the player. Please email me, if you do not wish for your child to be recorded. We look forward to having you on board again or if this is your first time, we will be excited about showing you what can be achieved in your first Academy Program. I look forward to meeting you.